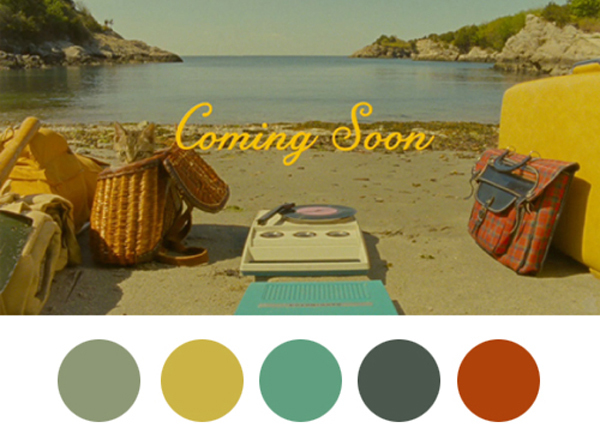 So this week, I want to continue in the vain of colours but expanding on it a little more. 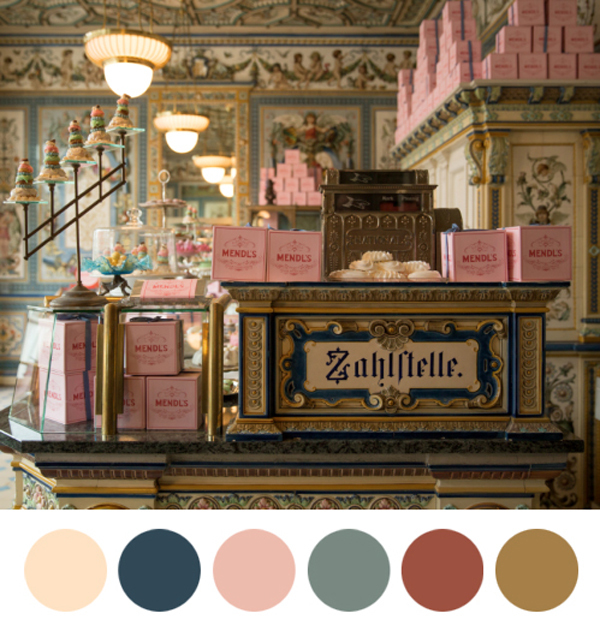 While speaking with a potential client during the week, we discovered a really fantastic resource for colour palettes….movies. 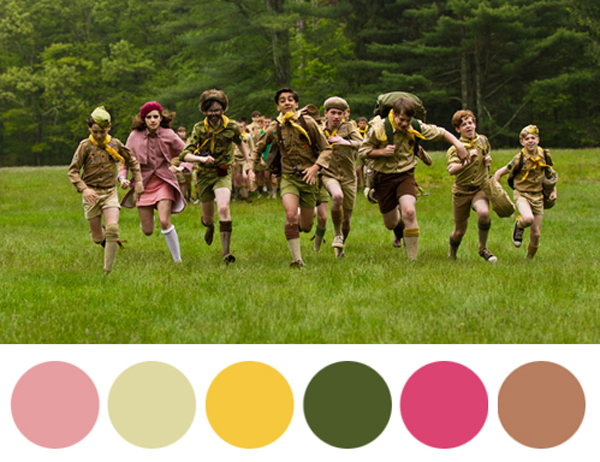 And with all the talk of the Oscar nominations this week, it seemed very fitting. 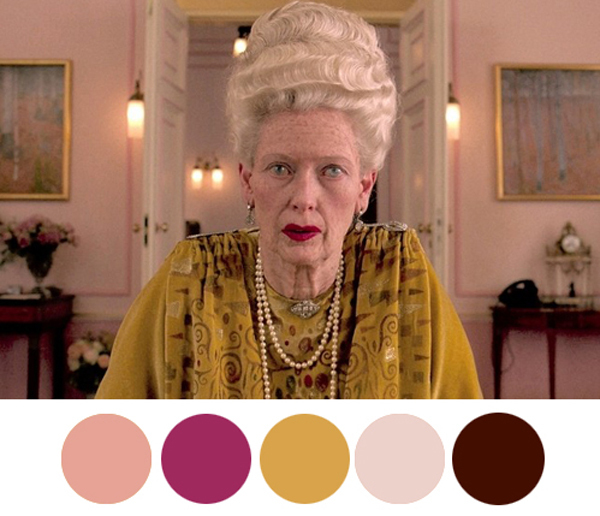 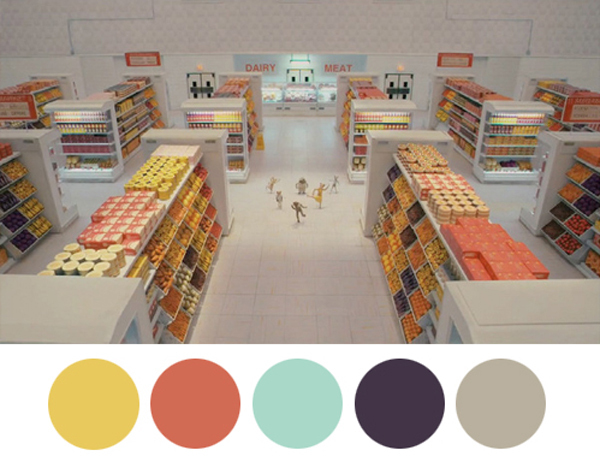 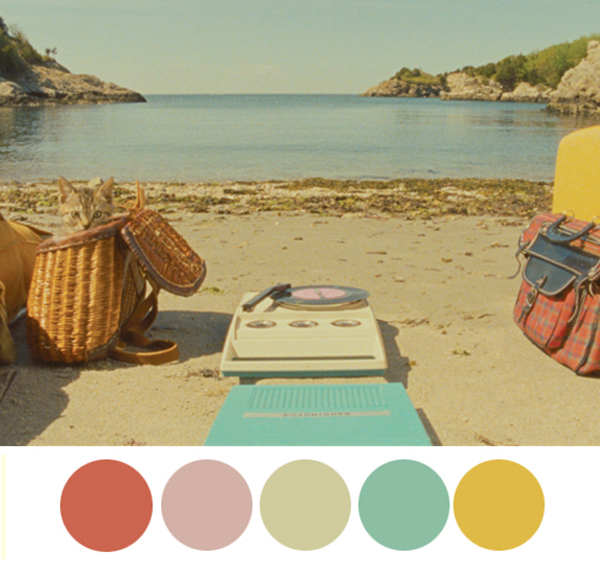 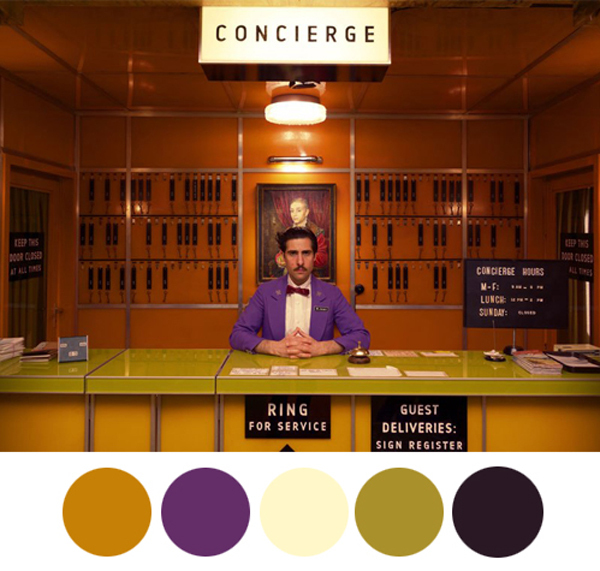 However, there is one particular film director that seems to work with colour palettes like no other and that’s Wes Anderson. 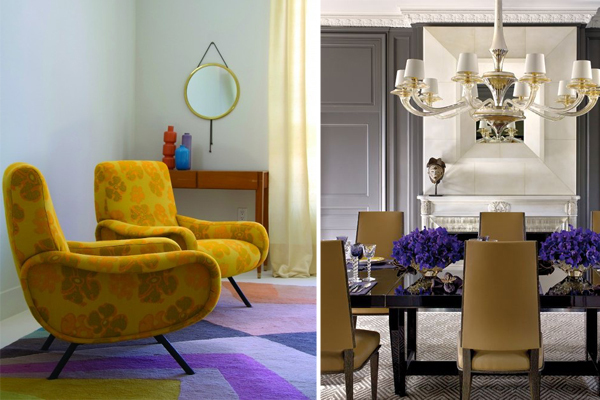 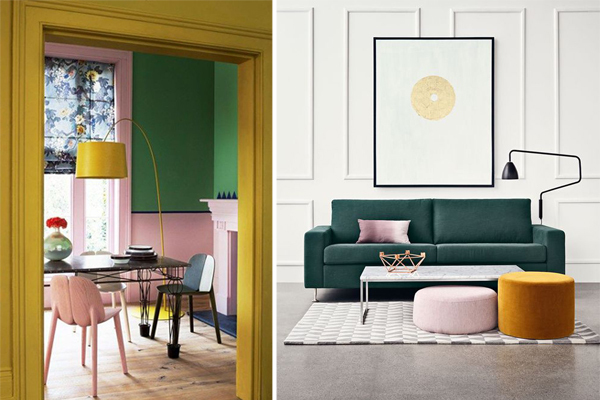 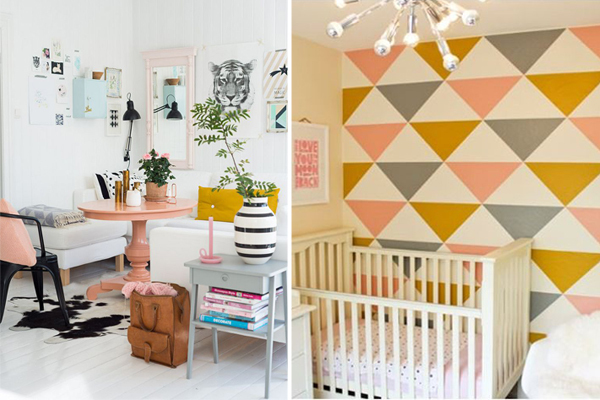 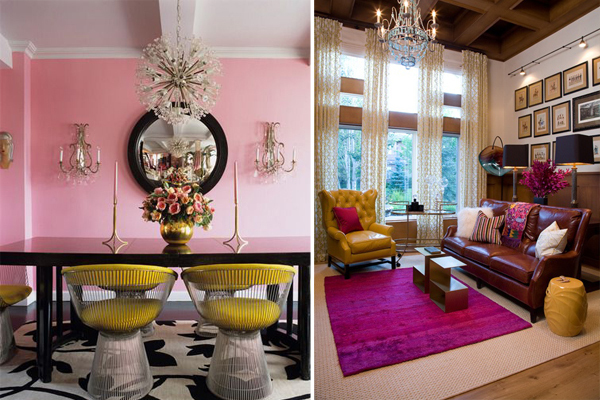 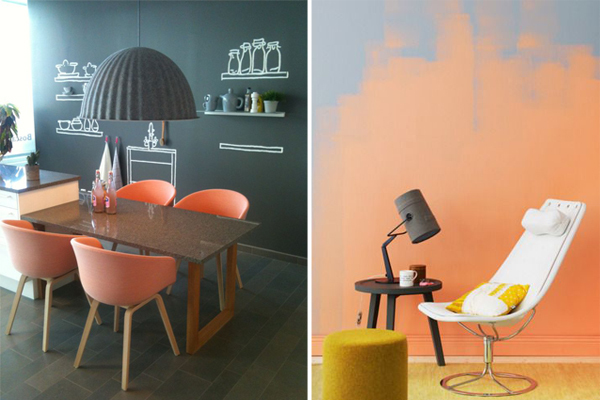 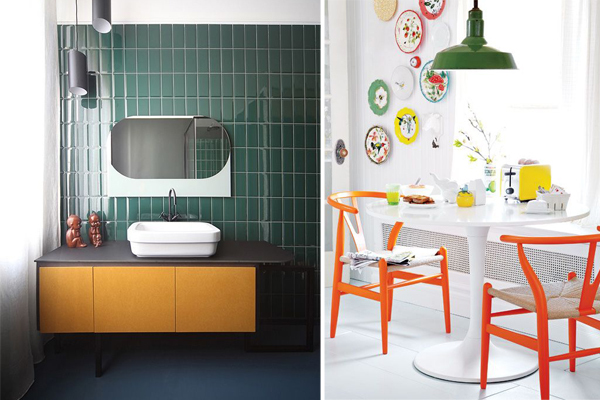 We were greatly inspired by these fabulous and unexpected colour schemes, so we hope that you can take some inspiration from them also. 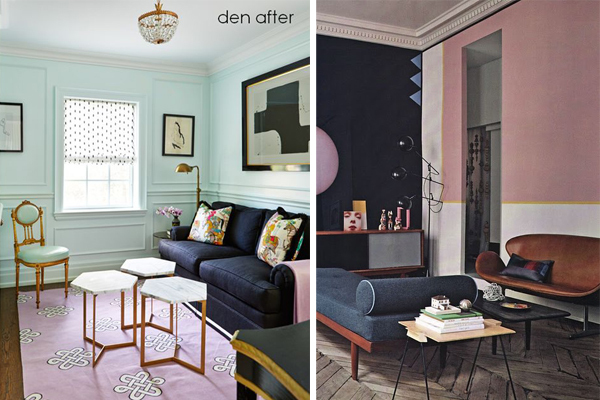 Push the boat out this year if you are planning a renovation and go for something unexpected…..